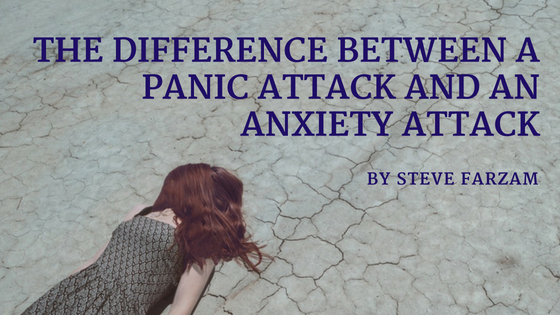 An anxiety attack and panic attack tend to be used interchangeably, however, they are not entirely the same. While they are similar in that they both increase your heart rate and cause a shortness of breath and dizziness, that is all they have in common. While the symptoms of both may be similar, each has their own subtle differences. Diagnostic and Statistical Manual of Mental Disorders: Health professionals use what is called the Diagnostic and Statistical Manual of Mental Disorders (DSM-5) to clinically define and diagnose health conditions. Per the DSM-5, a panic attack can be categorized as an expected or unexpected attack. Much like its namesake, an unexpected panic attack is not expected and occurs without an obvious cause. These typically will occur due to a phobia or other external stressors. An anxiety attack, on the other hand, is not recognized by the DSM-5. 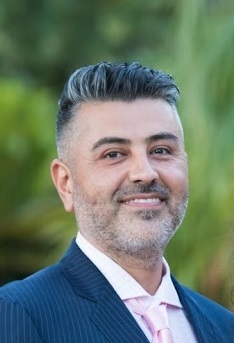 Instead, it defines anxiety as a core component of several illnesses that are identified as anxiety disorders, obsessive-compulsive disorders, and trauma-related disorders. Panic Attack: A panic attack usually occurs out of nowhere, and causes an intense, sudden feeling of fear, terror, apprehension, or nervousness. They are sometimes an “expected” panic attack because it is brought on by a known stressor, like a phobia. The symptoms tend to peak in a 10-minute time frame, however, some can last much longer and occur in succession. Sometimes, the symptoms are so severe that it can disrupt the entire day, and it is not uncommon for those that experience a panic attack to continue to feel stressed, worried, and out-of-sorts for the remainder of the day following an attack. Panic and anxiety attacks can happen to anyone and easily disrupt daily life. If you or someone you know is experiencing these attacks, talking to your doctor will be the first step in seeking treatment.